AboutTech are always pleased to work with our corporate clients to deliver a turn key technology solution. 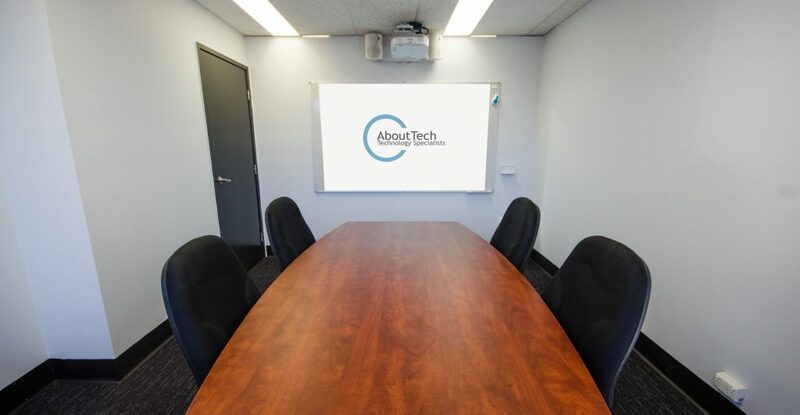 Working with a team of product and services specialists, AboutTech are confident in our ability to deliver a flexible solution designed to maximize functionality whilst providing an excellent return on investment. If you would like more information or wish to discuss your specific requirements, please contact us on 1300 881 926 or via our contact form in the sidebar.